Traveling to the Caribbean coast from San Jose is a big trip, but this tour makes it possible to achieve in just one day. 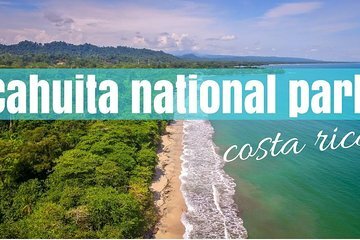 Private transportation makes it possible to breeze straight across the country to Cahuita National Park, known for its picture-perfect beaches and turquoise waters. When you arrive, your guide takes you to park highlights to make sure you get the most out of your trip.